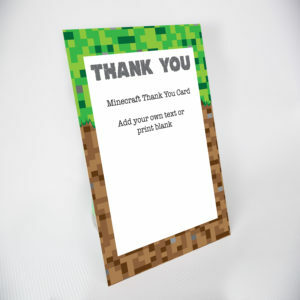 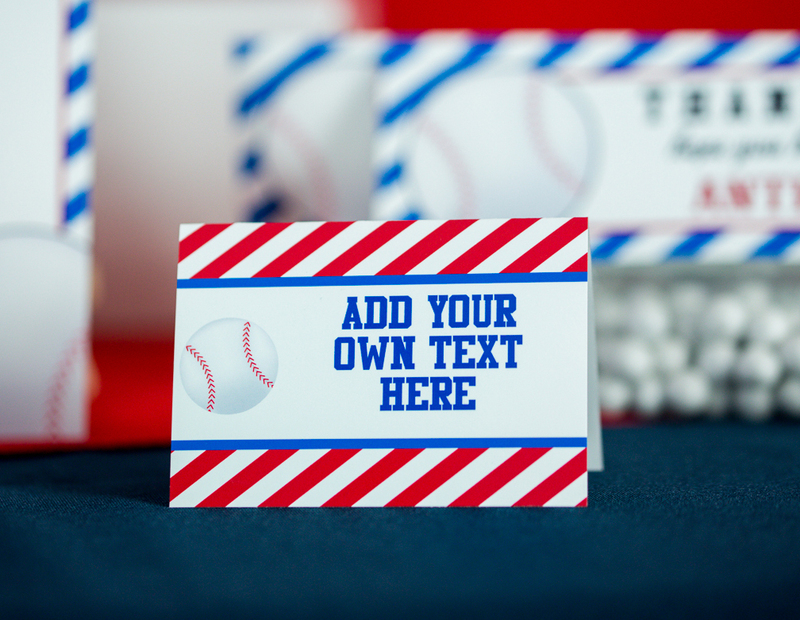 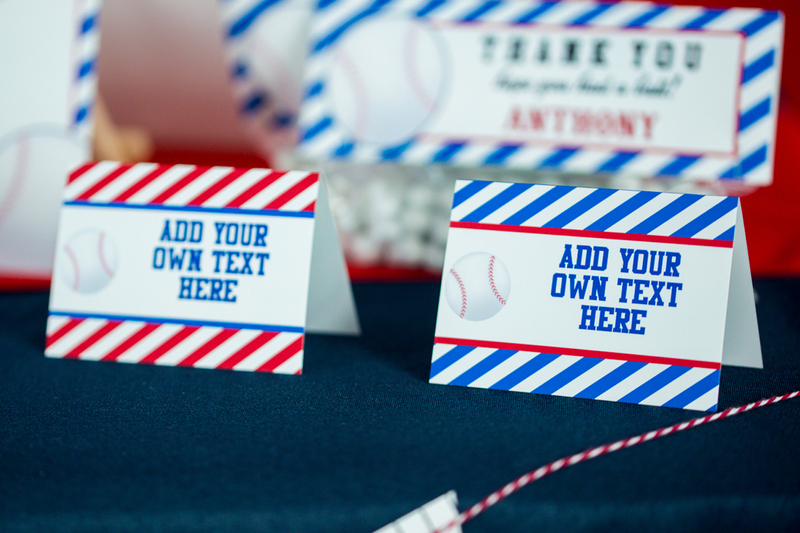 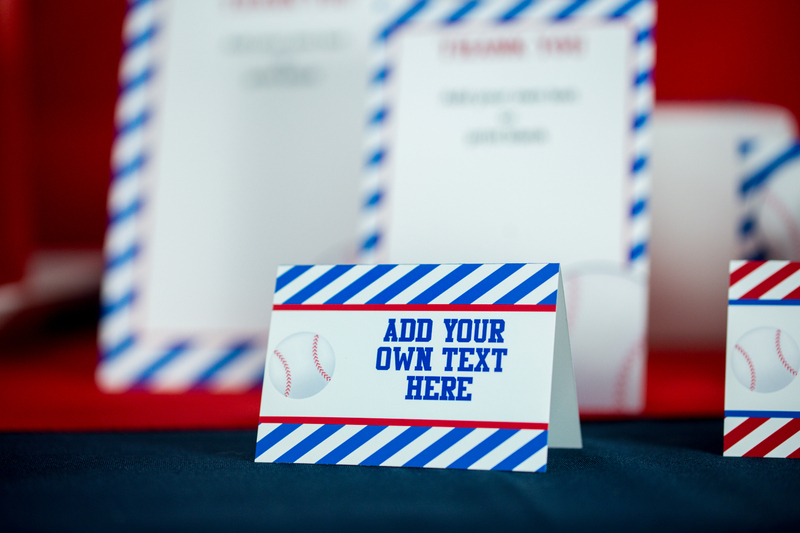 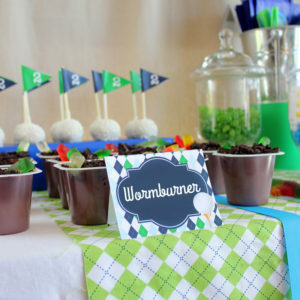 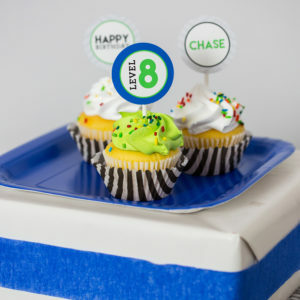 Your little slugger will love our Baseball Party Food Labels. 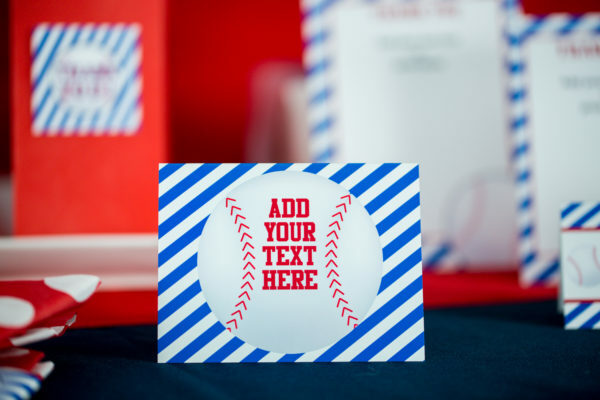 Prefect for baseball fans of all ages, from babies to adults! 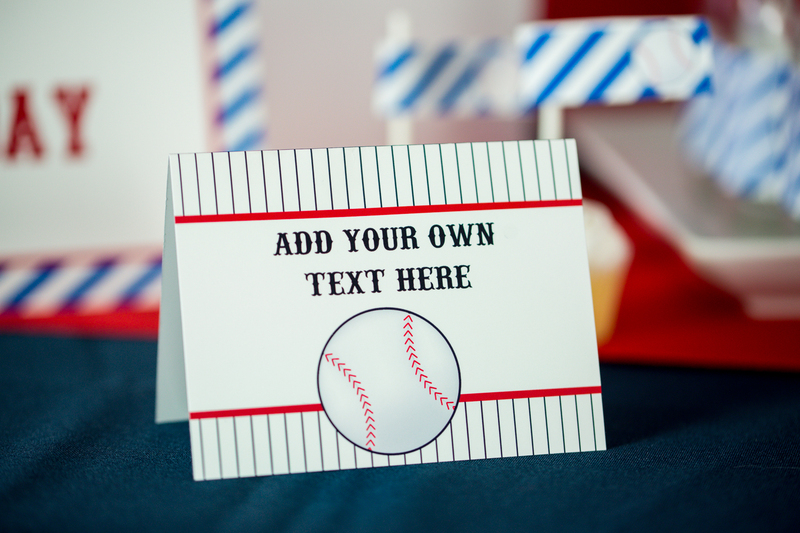 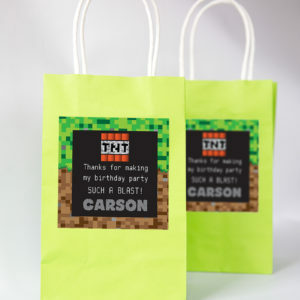 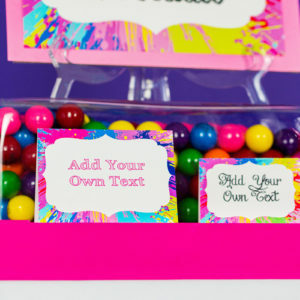 This editable bowling party food labels adds the prefect touch to your next Baseball party. 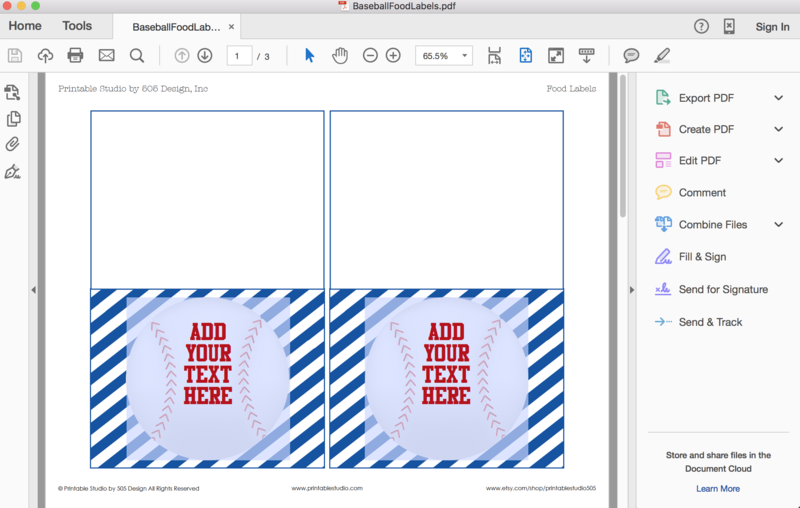 Set up to print on 8.5 x 11″ Paper, you will receive 3 different styles of food labels.